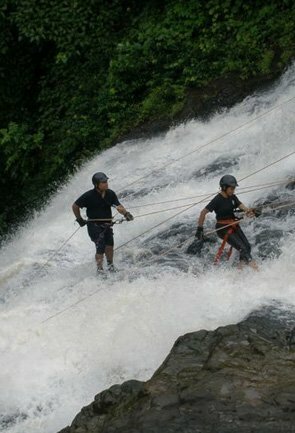 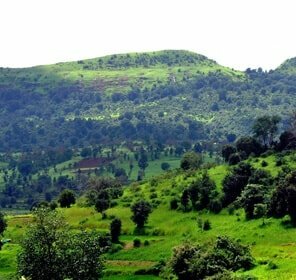 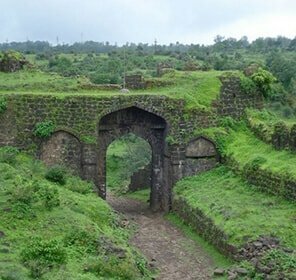 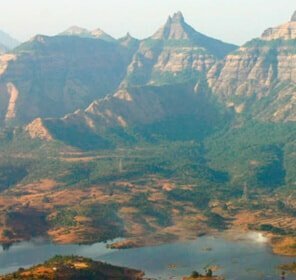 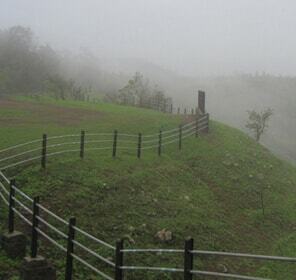 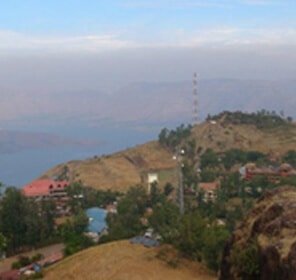 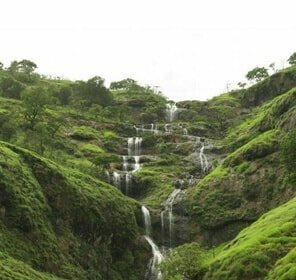 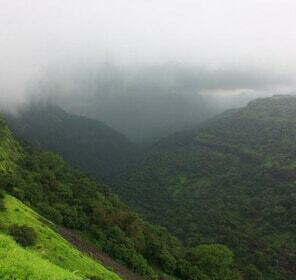 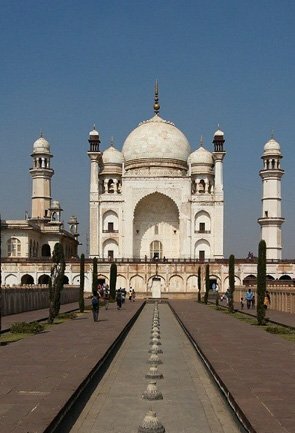 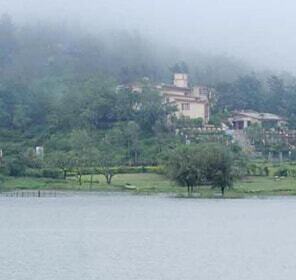 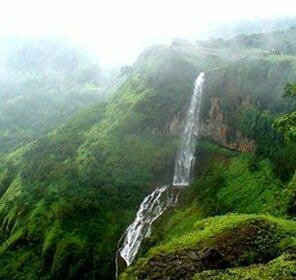 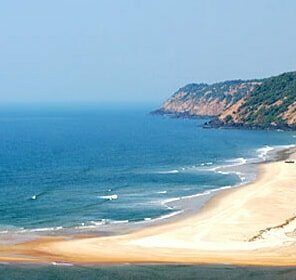 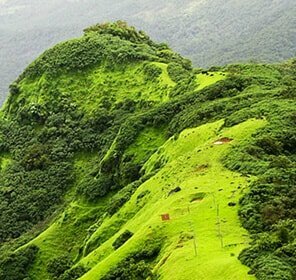 The diverse state of Maharashtra is rapidly and significantly developing into a destination for luxury vacation in India. 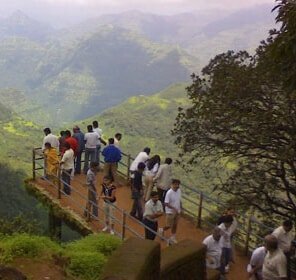 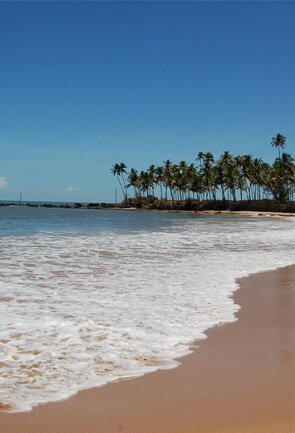 And here at Tour My India, we promise you the most unforgettable holiday amidst pampering ambience and state-of-the-art facilities and amenities without hindering the experience of the authentic charm of the state. 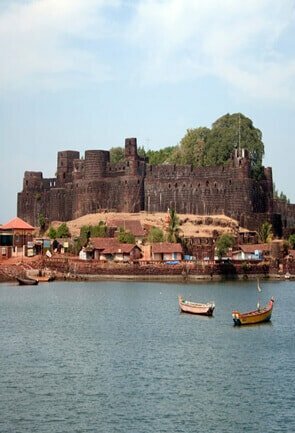 We provide you holiday packages to the finest destinations in Maharashtra, including Mumbai, and make arrangements for you at the premium luxury hotels and resorts that are determined to serve you with best in the industry. 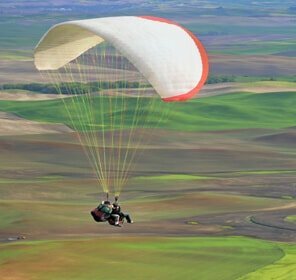 Our carefully designed itineraries fix your luxury holiday schedule in such a way that not even one pleasant experience go unmissed. 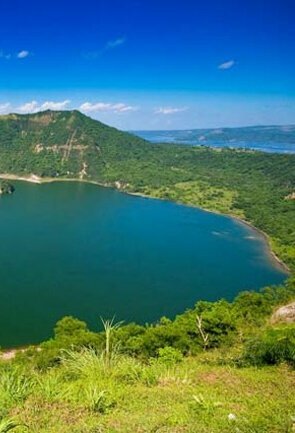 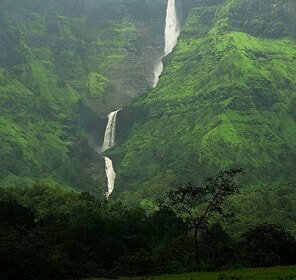 Expect us to bestow you with excellent opportunities of relishing best spa services, exotic wildlife tours, and even a pleasant and lavish honeymoon tour. 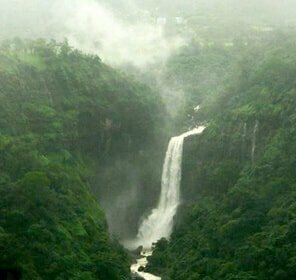 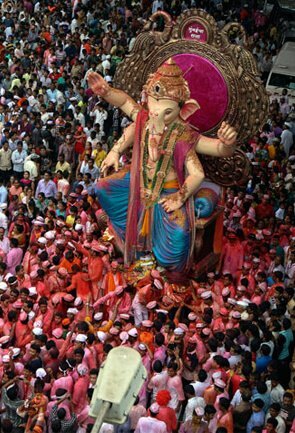 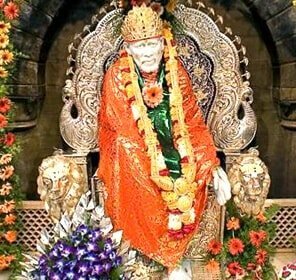 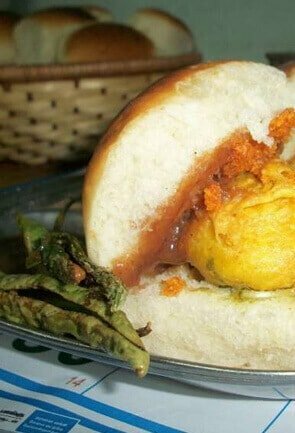 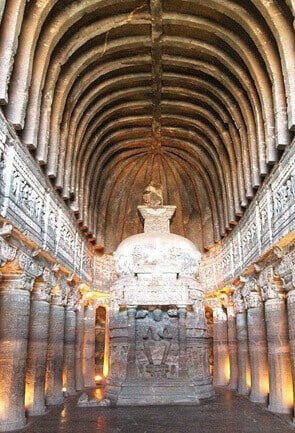 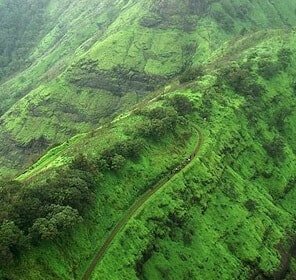 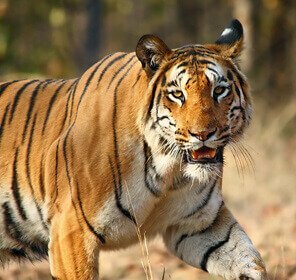 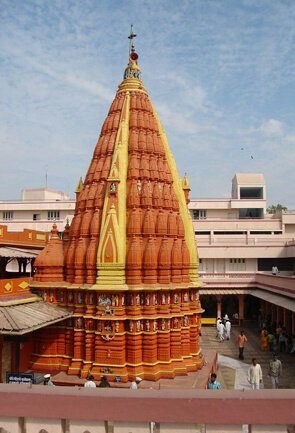 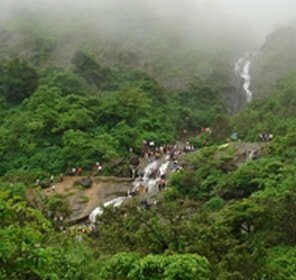 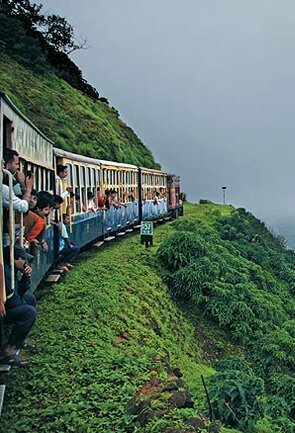 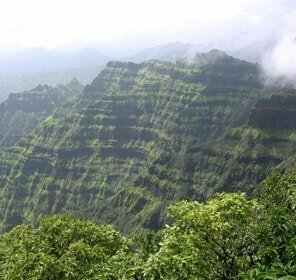 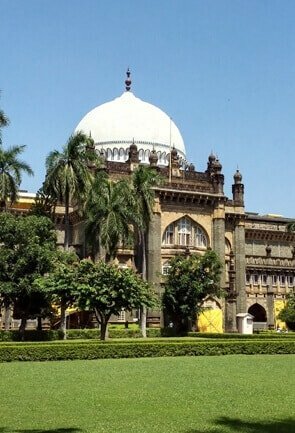 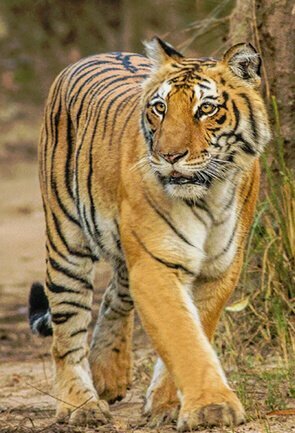 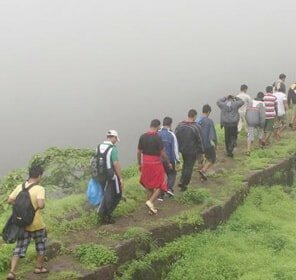 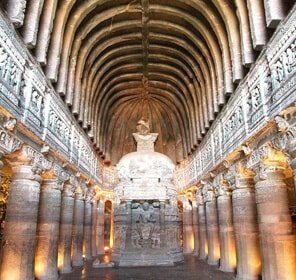 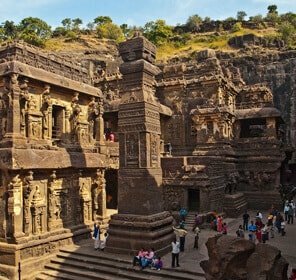 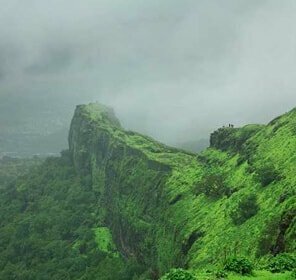 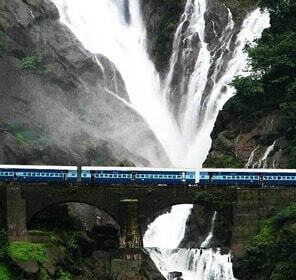 Ensuring a memorable Maharashtra tour that lets you stay in comfort but push your limits of exploration and experience, Tour My India humbly offer its quality services with its variety of luxury tour packages. 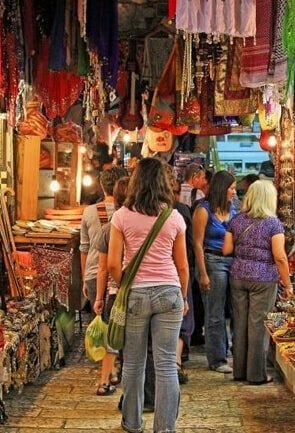 Choose us to choose the best.